In 2012 Jan Schubert and I visited the northern territories of Madagascar. In search of the Aye-aye. And failing to find the Aye-aye – except in a scientific research establishment (or run-down zoo, you choose) – we still saw a wide range of flora and fauna in this beautiful country. Some of our photographs illustrate this short guide to what you may see on such a journey. 186 pages for a mere £5.99. You can buy a copy for your iPad, iPhone or iPod Touch here. 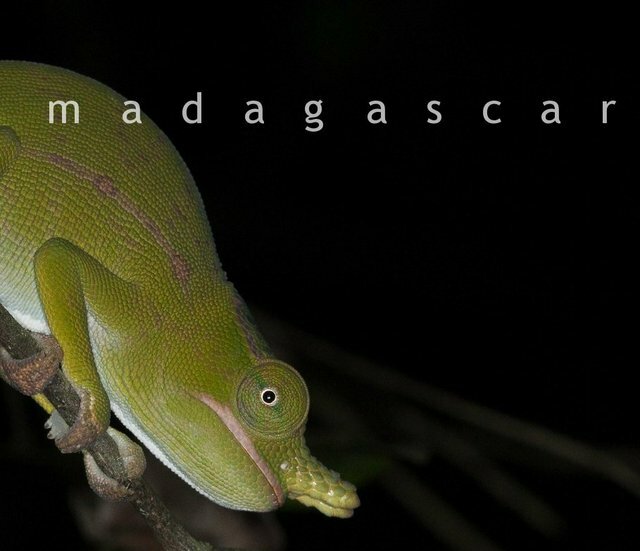 Madagascar – Northern Territories.